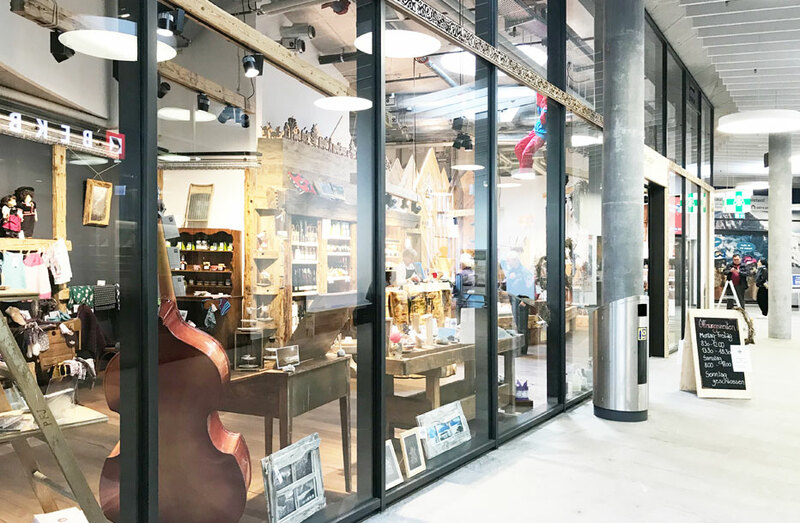 The modern Shopping mall at the heart of Grindelwald – with underground parking and breath-taking views – is the perfect place to stroll, shop and relax. 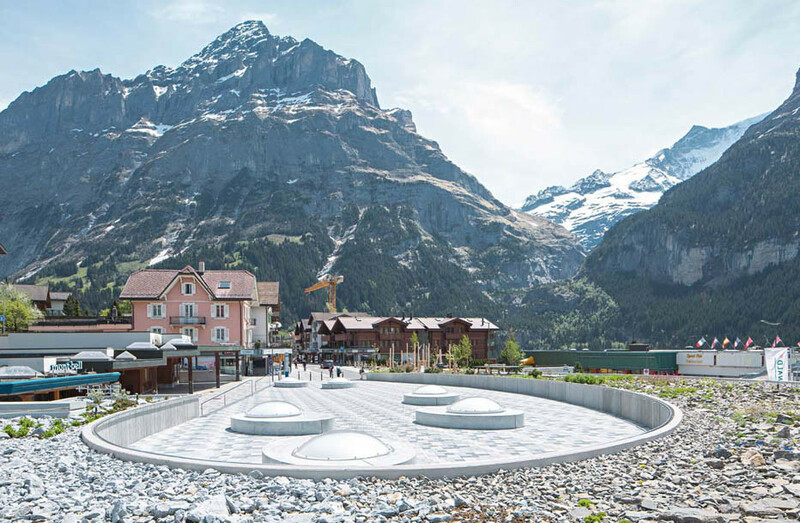 Eiger+ is one of Grindelwald’s must-see places. Behind its modern, curved facade, this mall nestling at the heart of the village offers a tempting array of shops with convenient parking. 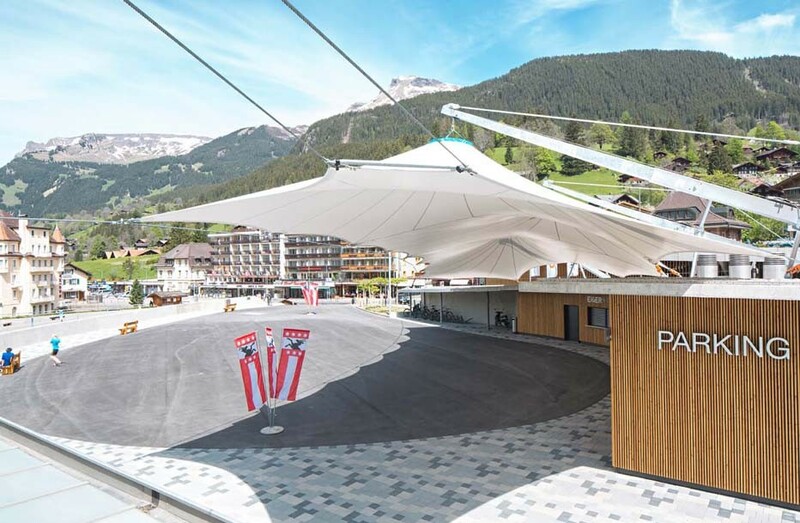 What’s more, its panoramic observation platforms offer a stunning 360 degree view of the spectacular mountain backdrop of this top Alpine destination.